Somehow, every year the mask industry (well, at least the smaller independent companies within it) deliver new and amazing latex masks. This year is no exception. There are clearly amazing artists out there who design, sculpt, and paint these beauties. We carry masks from many different companies, including the huge costume companies, but the best is always from the smaller guys. They put more time into their work and they actually care about the quality of what they deliver. First, I'd like to highlight a couple new masks from Trick or Treat Studios (designated on our website with the prefix TT in the item numbers). 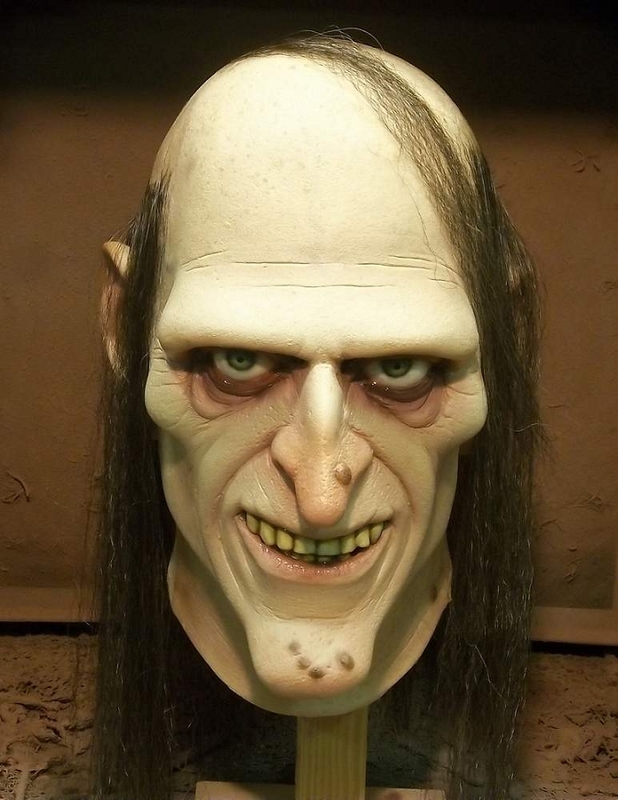 First up is the amazing Uncle Creepy mask. I predict this to be the hottest Halloween mask of 2011. Creepy was originally an American horror-comics magazine launched by Warren Publishing in 1964. Each issue's stories were introduced by the host character, Uncle Creepy. Now for the first time in almost 20 years, we are proud to offer the Offically Licensed Uncle Creepy Halloween Mask, sculpted by Justin Mabry. Next up from Trick or Treat is Dr. Deadly. Another retro mask, yet still amazing among the creepiest masks available today! Appalling to parent groups in the 1970’s, Dr. Deadly and his wares were aggressively protested and ultimately banned from store shelves nationwide. Decades later, the devious doctor and his deranged dungeon have been raised from the dead. And now, sculpted by Justin Mabry, we bring fans a first-ever offically licensed mask of the infamous Dr. Deadly! And yes... these masks actually look this good! High quality, hold their shape, you could not ask for more. own factory in Mexico, Ghoulish not only turns out their own line of great masks, but they're also the factory behind many other small mask companies. All of their work is top notch (look for prefix GP on item numbers to know it's a Ghoulish mask). I think within their lineup this year that Captain Lester will be among the favorites. 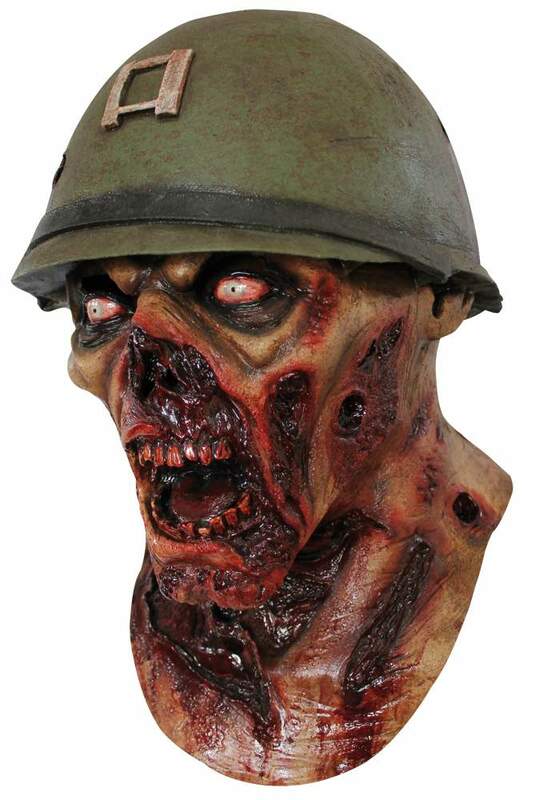 Complete with an attached WWII style helmet this one makes a great zombie mask or a great head for that prop you've been wanting to build. We say... You can't keep a good man down... Captain Lester will forever roam the battle fields. 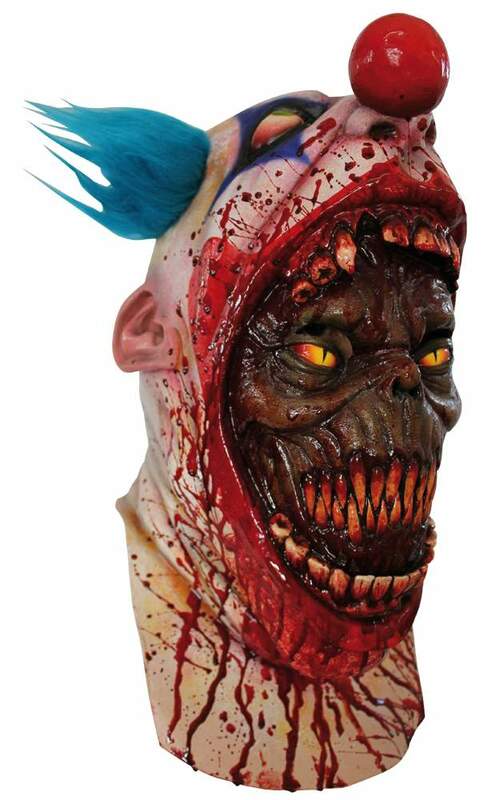 This full over the head latex mask is just amazing with tons of detail. Zombies are definitely "in" this year. Those of you who love scary clowns, you won't be disappointed this year either. We've got several new gruesome members in this line, but the most unusual is Coulrophobia (the abnormal, exaggerated, or irrational fear of clowns). What lurks behind all that clown makeup? Good question! Unleash the demon within with Coulrophobia! Lots of choices this year. 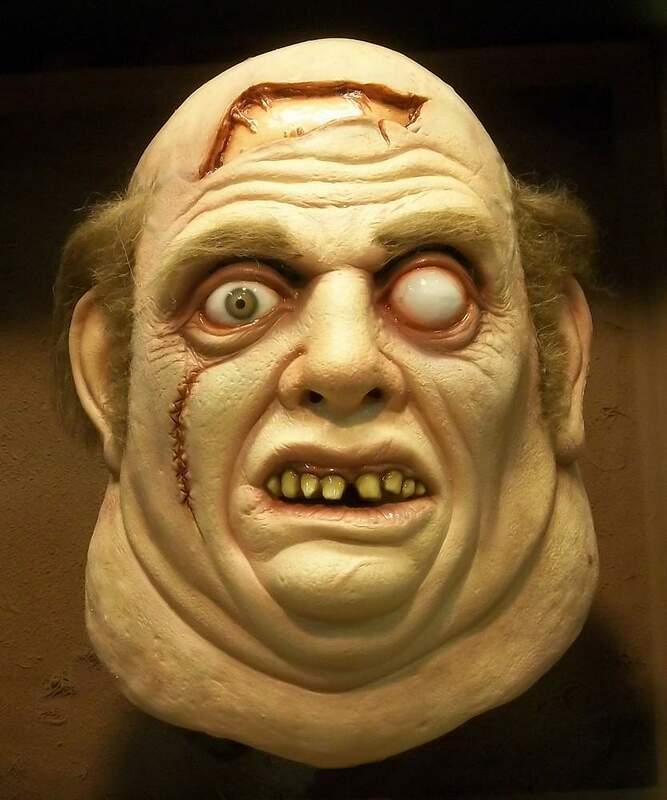 We have 235 halloween masks on our website this year, 76 of which are new for this year. Actually, we still have about a dozen more new masks to add! If you have any questions about our masks, please give us a call or send an email to [email protected] and I'll give you any info I can.